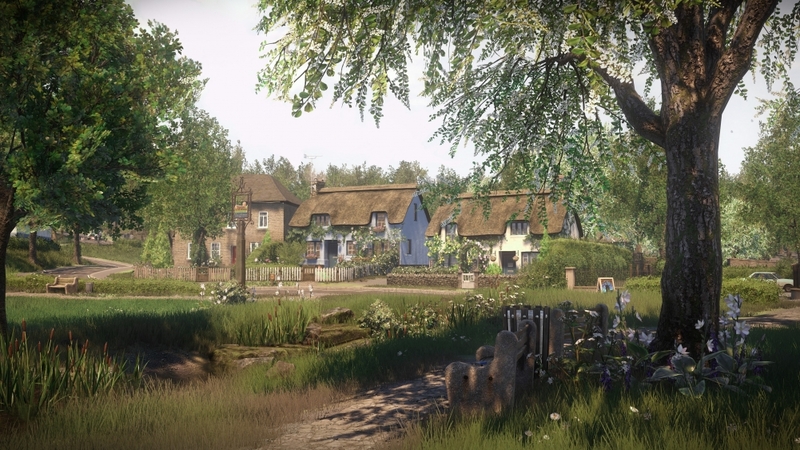 Everybody’s gone to the Rapture is an immersive experience of the 1980’s countryside mixed with the drama of the end of the world. Developed by The Chinese Room, Rapture allows you to be completely blown away by its stunning visuals and heart-breaking story but all at its own pace. It is the 6th June 1984 and you are left behind to piece together the mystery that has happened in the deserted countryside, with only memory fragments of people affected by the apocalyptic event to help you. A great concept, captured wonderfully by the great storytelling and beautiful silence of the world you are thrust into. 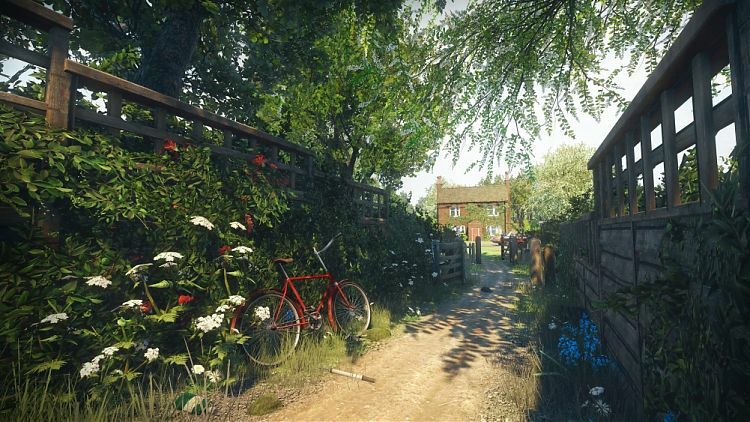 To play a game based in a rural village in Shropshire, for me, is completely nostalgic. 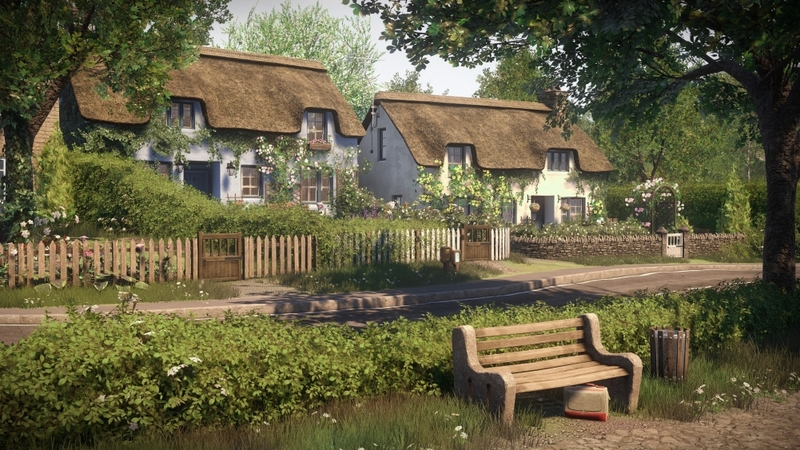 I grew up in a small country town, so imagining my old town completely silent and lifeless, captured perfectly in a video game, is truly incredible. Whether it be as simple as a postbox in the traditional scarlet red or a the local public house with a drab beer garden in tow, the village of Yaughton, and surrounding areas, fully captures realism and what it means to be British. The game is completely stunning, using the PS4’s full potential, but it is not just the visuals that make you smile. The soundtrack is complimentary to the story being told. Every time something new would happen in the game the soundtrack would bellow a wonderful score of music that would not be out of place in an opera house or Doctor Who finale. Rapture makes things easy for the everyday player too. Move with the analog sticks and interact with any other button on the controller (My preference was X). This irradiated any need for a tutorial and allowed me to jump straight into the story. However, movement is slow, very slow. With the ball of light guiding you through the breathtaking countryside, moving much faster than the player, made it feel like you are being dragged though the story as opposed to living it. This disjoints the story somewhat, although I still was able to keep up though excellent voice casting and relatable characters. It was also reasonably easy to get stuck at some points. Whether it is in a greenhouse or in an abandoned play area, with no simple jump button to get you out of those sticky moments what could have been a couple seconds of awkwardness turns into minutes of panic and stress, something the story can do without. Loading times are my biggest issue though. 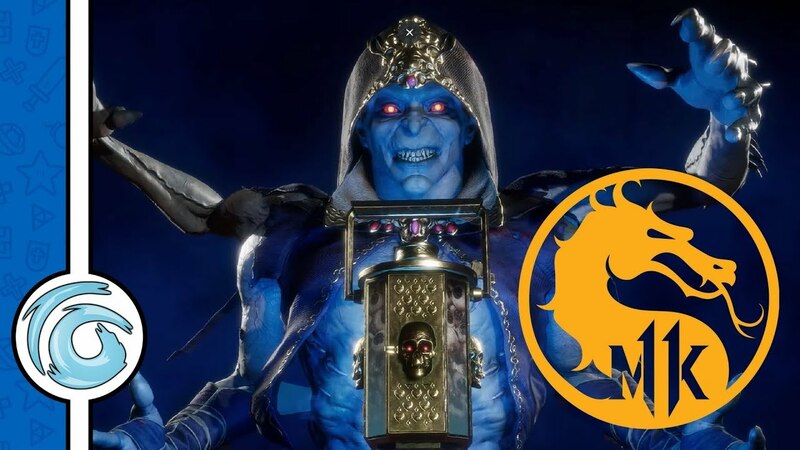 Whilst they may not seem too noticeable to some, Rapture’s Achilles heel is the time in between the characters stories and the startup. 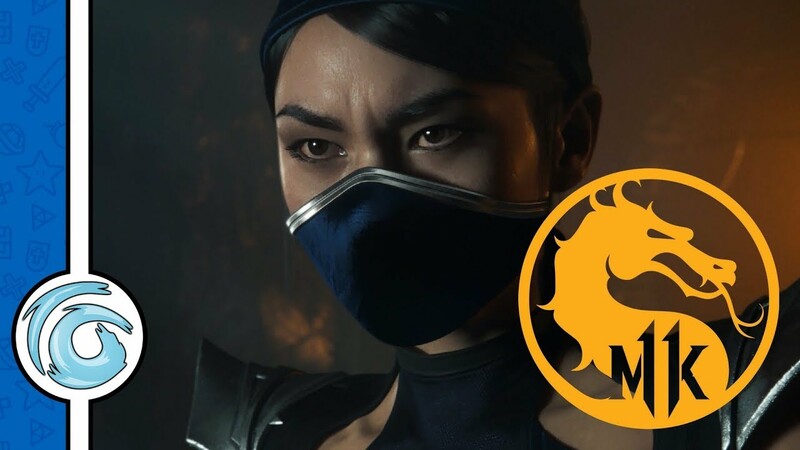 It takes a fair amount of time just to start playing and the slow paced walking, in near darkness at some points, when a characters story is over is beyond boring, especially after the first couple of times. At one point, I ventured off the beaten track and curiously wondered if it would be quicker to navigate back or reload the game to the previous save point. Despite these issues, I was able to take in more of the scenery and excellent sounds this quite marvelous place had to offer. The story alone will keep you wanting more from start to finish and the 5 or so hours you get are well worth the price of £15.99 (£12.79 PS Plus Members). The 6 characters are all interlinked to the main story, but also have their own individual journey too, which makes each of their lives and stories just as important as the next. Whether it is a worried mother trying to find her son or priest trying make sense of it all, you can really relate to these very likable characters. They are also tremendously acted. The voice casting is completely relevant with the time and place, with accents ranging from local Shropshire to a couple of welsh characters make you really feel connected. However it is like any trip to a new place, once you have seen it once there is little point revisiting. The game offers little replay value but I could listen to the soundtrack all day. For only a £3.99 download, it is great value and is definitely worth a listen. 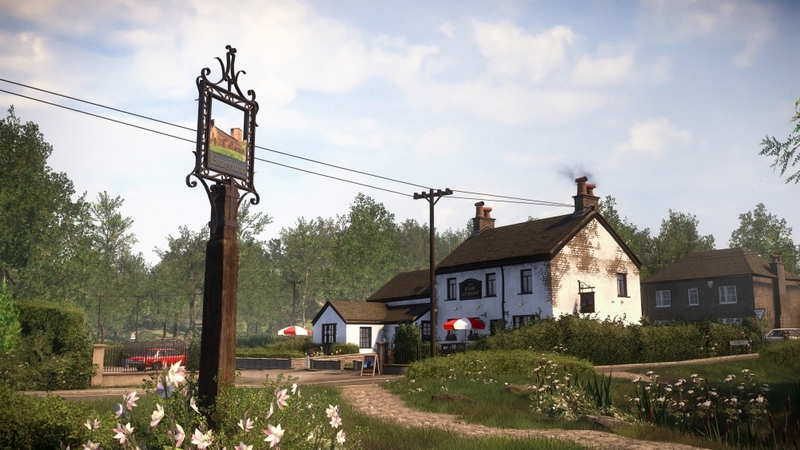 Everybody’s Gone to the Rapture is a wonderful story, told in a beautiful place, with the perfect soundtrack. 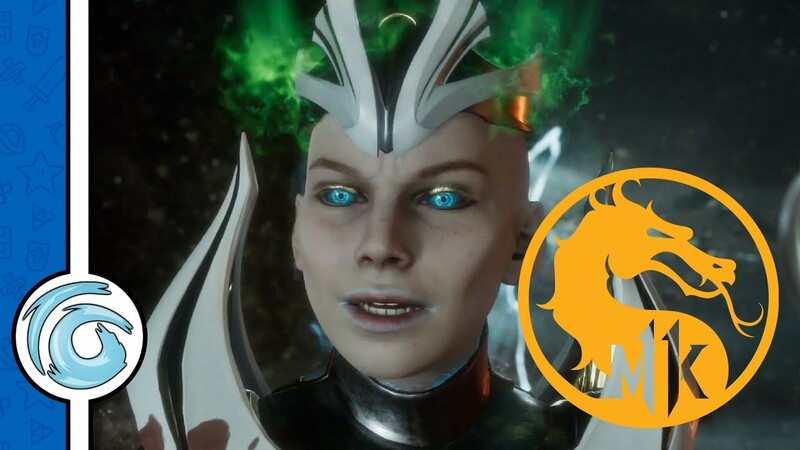 I cannot recall another game that has ever allowed me to be so close to a place I seem to connect with and allow me to play the story my way. 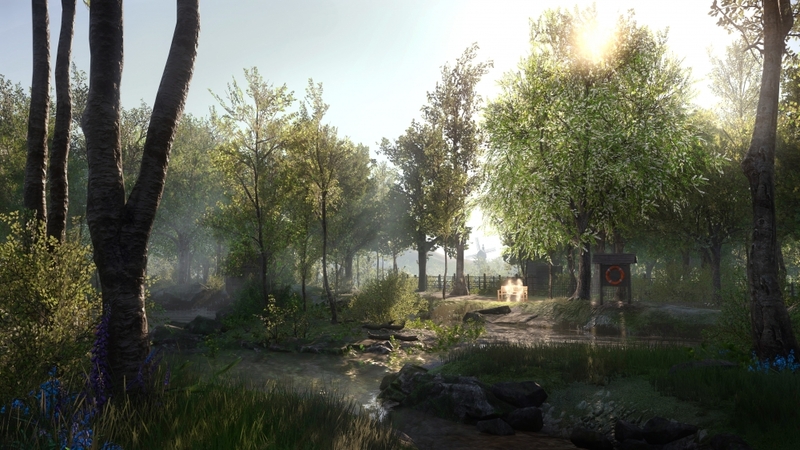 However, its slow pace world and annoying long walks, will have some gamers thinking of what could have been. It is a must see experience, but not a must play game. Since the games release and with many complaining about the slow movement speed, The Chinese Room, have announced there is in fact a Sprint button. If you hold R2 down, you will begin to build up speed. A beautiful place, wonderful soundtrack and excellent story all at a snail’s pace. 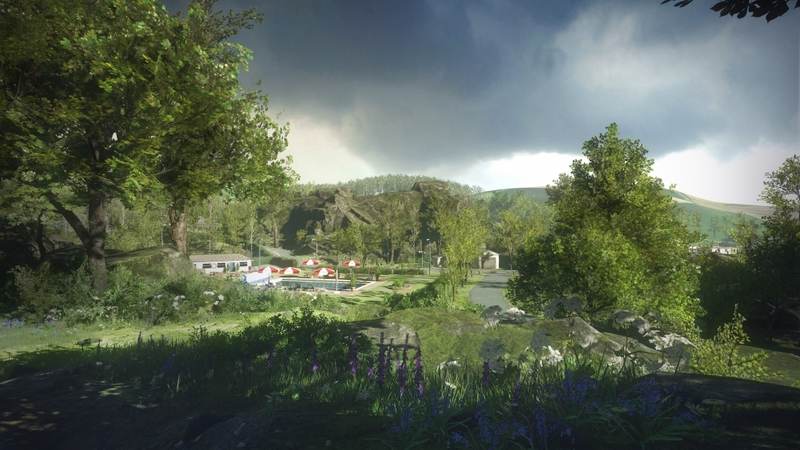 This review is based on playing the PlayStation 4 version of Everybody's Gone to the Rapture .